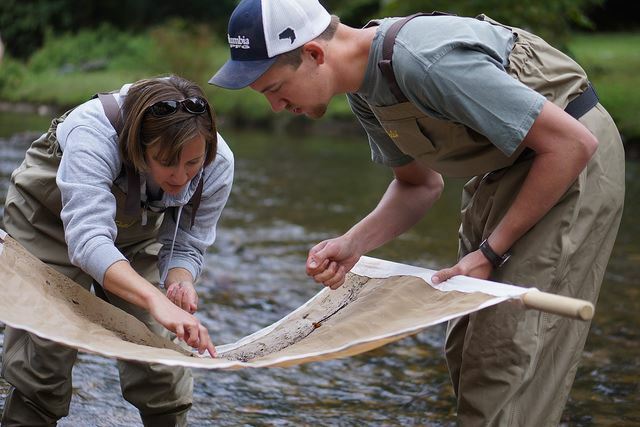 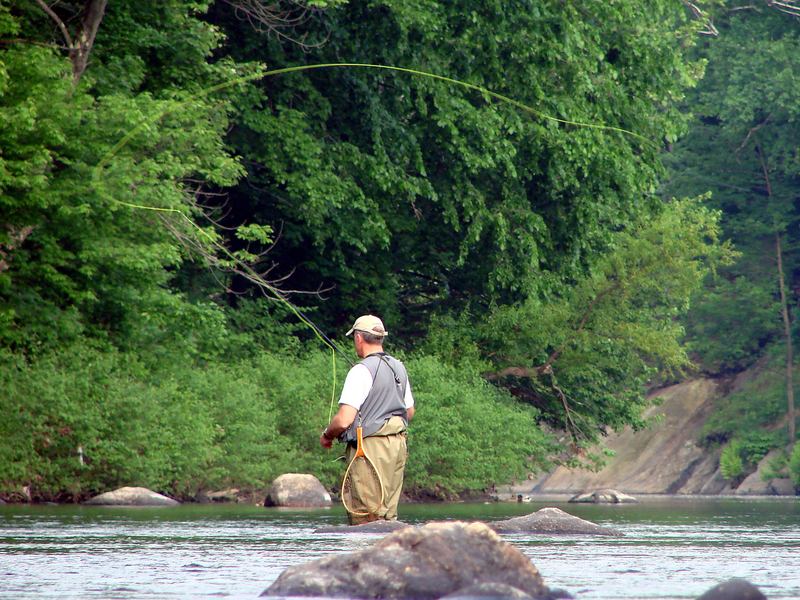 Established by outdoor enthusiasts and sportsmen in 1936 the AWF quickly become known for taking a hands-on approach to conservation issues in The Natural State. 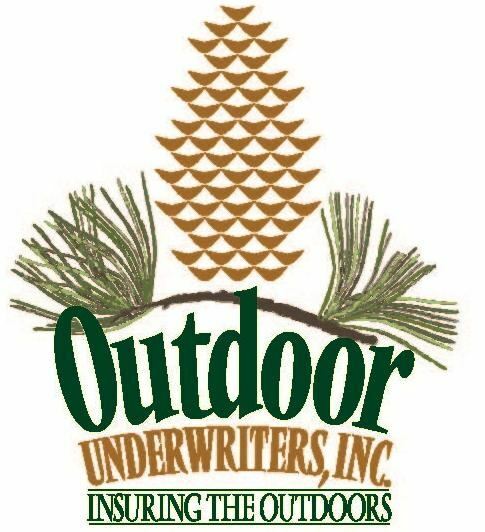 As a non-profit 501 (c) 3 conservation organization, our mission is to promote conservation, responsible management, and sustainable use of Arkansas' fish, wildlife, natural resources and outdoor recreational opportunities through education and advocacy. 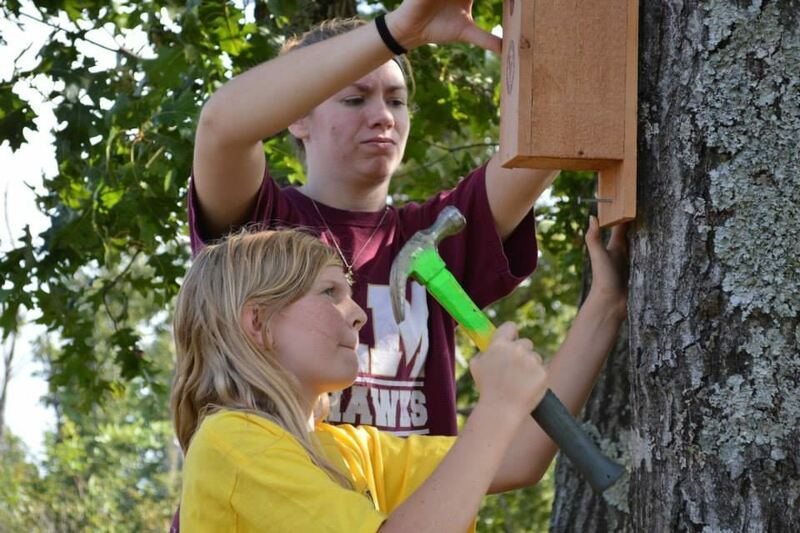 The Arkansas Wildlife Federation (AWF) is the oldest and largest non-profit conservation organization in Arkansas. 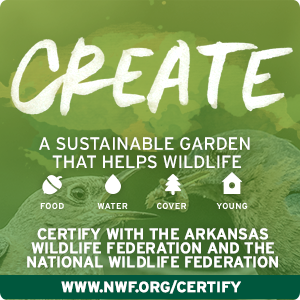 Advocating For Sustainable Use Of Arkansas' Wildlife Habitats and Natural Resources For Future Generations. 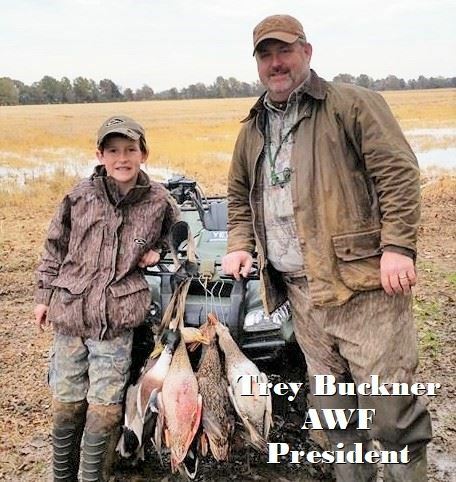 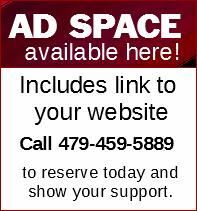 Speak up for Arkansas's endangered wildlife before its too late.